First Focus Campaign For Children has joined a group of leading children’s and public health advocacy groups to sign on to a letter in support of the Child Nicotine Poisoning Prevention Act of 2015 (S. 142, H.R. 1735), sponsored by Sen. Bill Nelson (D-FL) and Rep. Elizabeth Esty (D-CT). 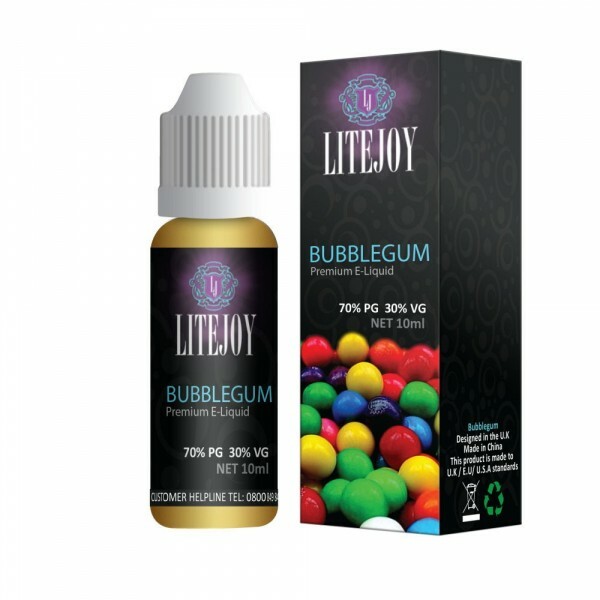 Liquid nicotine is sold in popular childhood flavors like bubblegum and cotton candy that attracts the attention of toddlers and kids. It also entices young smokers into nicotine addiction. Unfortunately, these products are often sold in containers without child-resistant packaging despite its highly toxic nature. Poisonings can occur from ingestion and absorption through the skin and it has been found that just a small 15 mL dropper bottle of liquid nicotine could be enough to kill three toddlers. Tragically, a one-year-old boy in Fort Plain, New York has already died of liquid nicotine exposure this past December. This legislation would give the U.S. Consumer Product Safety Commission the authority to require the use of child-resistant packaging on liquid nicotine containers sold to consumers. Want to learn more? First Focus Campaign for Children is a bipartisan organization advocating to making children and families the priority in federal policy and budget decisions. Learn more about our work on child safety.